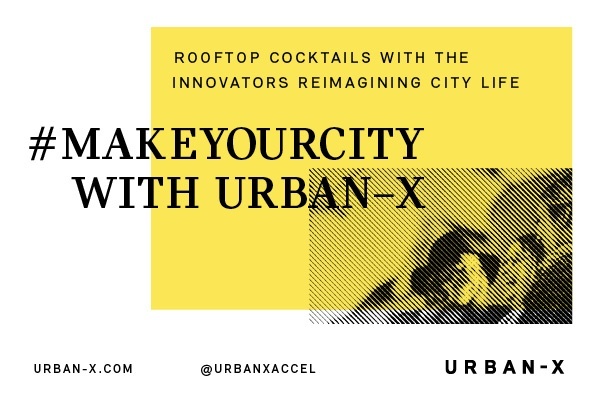 Hosted by URBAN-X, the accelerator for startups reimagining city life built by MINI and Urban Us. Come get to know the Founders, Investors, Public Officials, and Private Sector Leaders who are working to build better, more efficient and enjoyable cities. 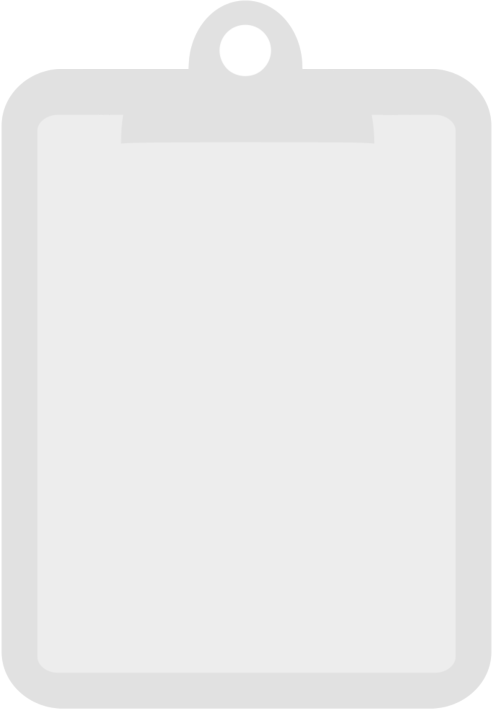 We'll vibe out on urbantech, mobility, planning, autonomous infrastructure, energy, govtech, and real estate tech. Come for the networking, stay for the rooftop drinks with a view.